All of these WordPress themes offer WooCommerce compatibility, and they come with great features like responsive layouts, Bootstrap, multi-language support, sliders, shortcodes, and more. Have fun browsing through our 2015 selection! 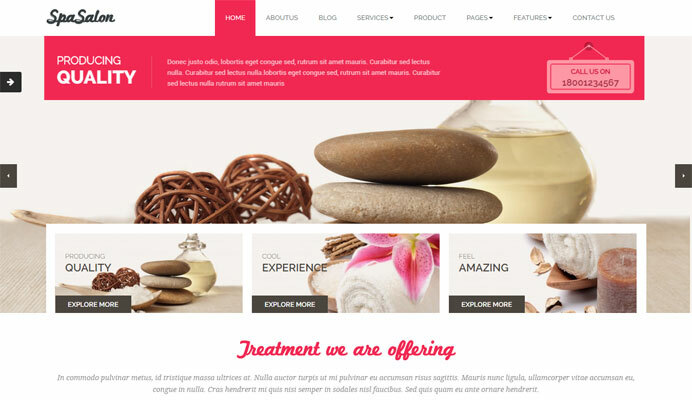 This is a responsive theme for Spa and Beauty Salon type of business that uses multiple nav menus, right-sidebar,Featured Slider and Beautifully designed home page. All of these are managed via Theme’s Options panel. Features includes: Bootstrap, RTL and Translation Support and lots of some shortcodes. 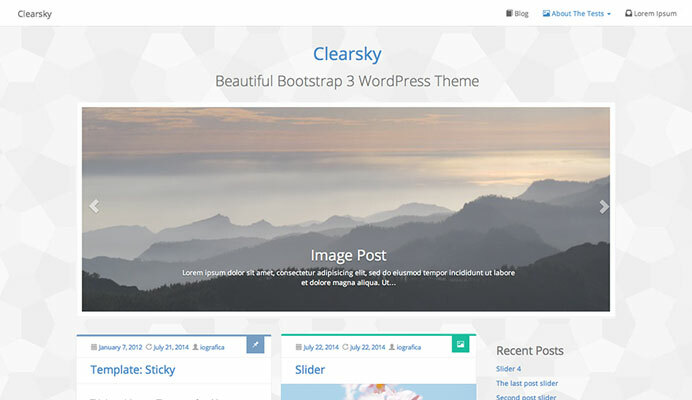 Clearsky is a multi-purpose responsive WordPress theme based on Bootstrap 3 framework. It’s fully responsive, flexible, WooCommerce compatible, retina ready and comes with an advanced option panel in order to make your life easier and build your site very quickly. This free theme is developed by the WooThemes and it is the perfect theme for your next WooCommerce project. 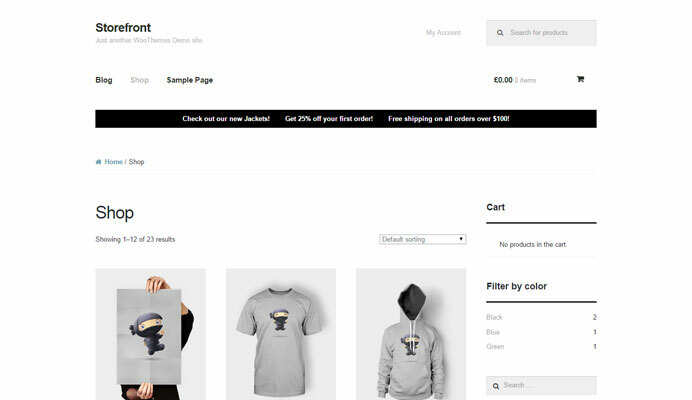 It features a deep integration with WooCommerce plugin, several layout & color options to personalise your shop, multiple widget regions, a responsive design and much more. Developers will love it’s lean and extensible codebase making it a joy to customise and extend. SKT Photo theme have theme options panel that makes it super easy for someone to set up this theme in no time. Compatibility with WooCommerce makes it e-commerce ready. Also compatible with contact form 7. Suitable for not just photographers but business and corporates of all kinds, blogers, photo enthusiast, portfolio purpose and personal use. 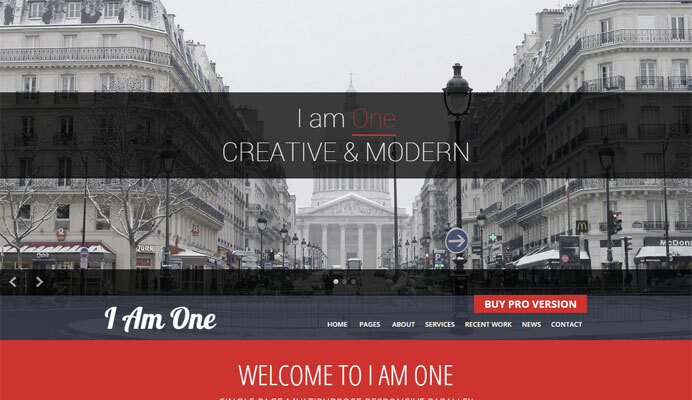 I Am One is an elegant and easiest to use Responsive WordPress theme with all kinds of elements available in order to complete a single one page website. It is best suited for any kind of industry like designers, design firms, business houses, corporates, personal profiles etc. Comes with 5 default templates, default parallax slider, social media integration, default gallery and widgets for blog area and other pages. It is translation ready. 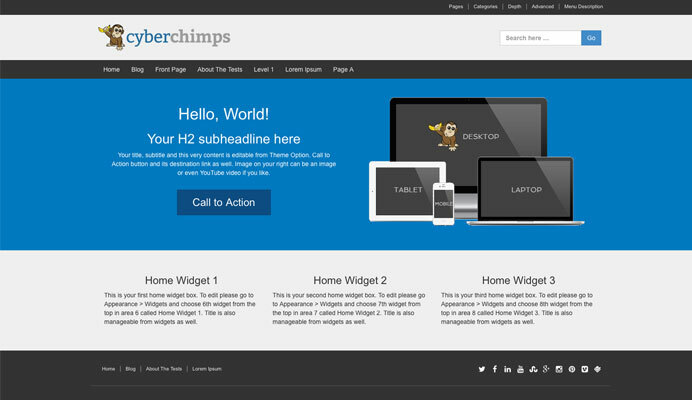 The theme is compatible with bbPress and Contact form 7. 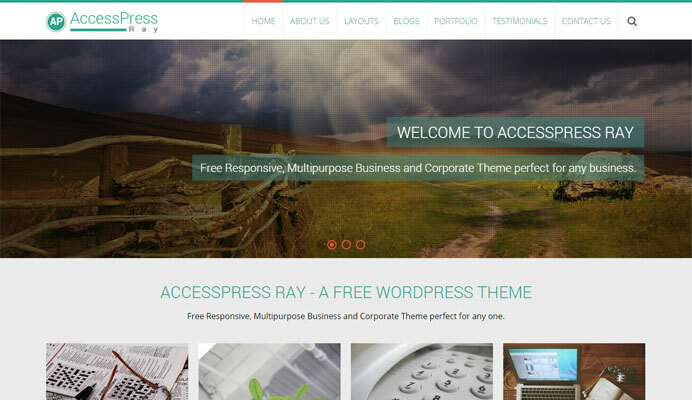 AccessPress Ray is beautifully designed, multi-purpose, feature-rich modern responsive theme. It is compatible with Woocommerce and bbPress. RTL is supported and theme is translation ready. It also features: different page layout like portfolio, testimonial, gallery, blog and has a strong call to action to help achieve greater conversion. With its extensive theme option panel, configuring theme is easy, fast and fun. This theme has a responsive, mobile first grid system that adapts your website to mobile devices and the desktop or any other viewing environment. Theme features 9 Page Templates, 11 Widget Areas, 6 Template Layouts, 4 Menu Positions. Powerful but simple Theme Options for full CMS control with easy Logo Upload and Social Networking. 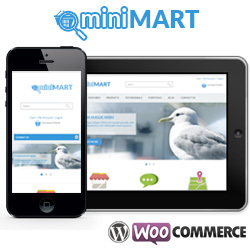 Responsive Mobile is compatible with WooCommerce and WPML plugin. It is also supports RTL. 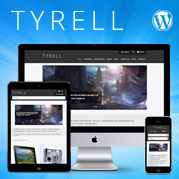 Tyrell Lite is FREE version of the Premium Tyrell Theme and it offers both lightweight and responsive functionality. Theme looks nice on all devices, be it phone or tablets, it will adopt to any screen size and makes things look beautiful on every device. Tyrell is coded by following best SEO practices and it is 100% compatible with industry-leading SEO plugins like “All on One SEO Pack” and “SEO by Yoast”. 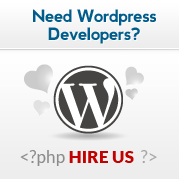 Theme is translation ready and comes po/mo files and its fully compatible with WPML. 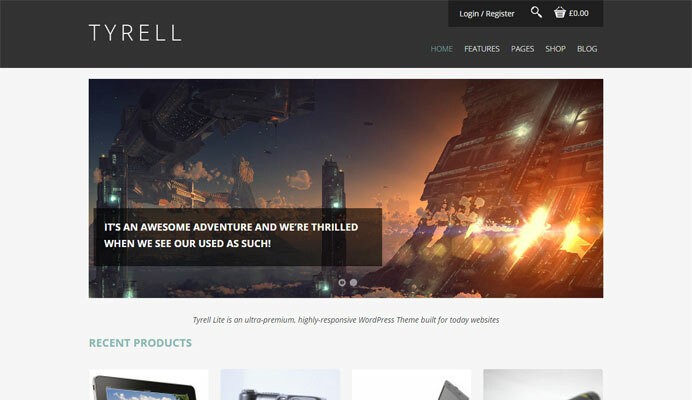 Tyrell Lite is fully compatible with the most recent version of WooCommerce. 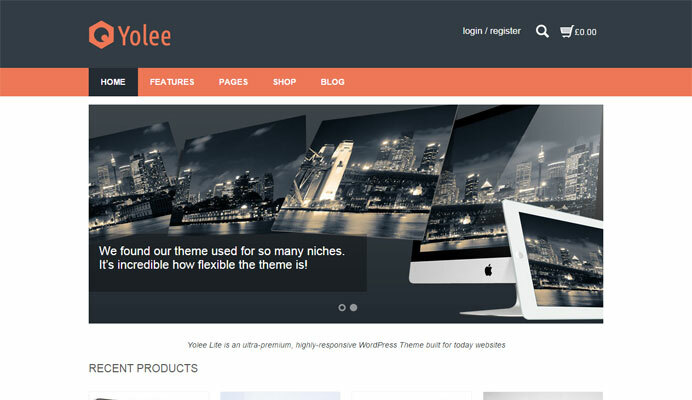 Yolee Lite is FREE version of the Premium Yolee Theme and it offers both lightweight and responsive functionality. Theme looks nice on all devices, be it phone or tablets, it will adopt to any screen size and makes things look beautiful on every device. Yolee is coded by following best SEO practices and it is 100% compatible with industry-leading SEO plugins like “All on One SEO Pack” and “SEO by Yoast”. 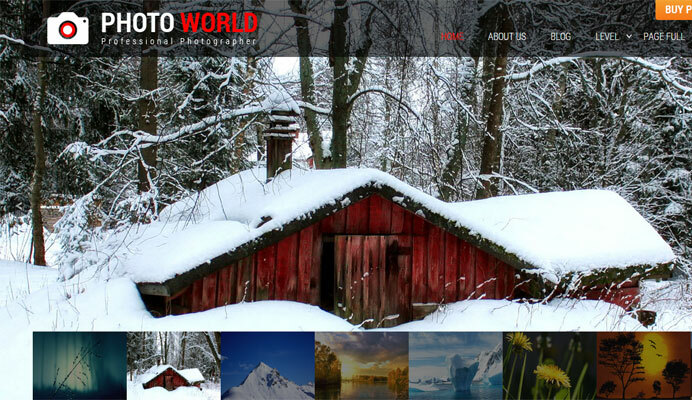 Theme is translation ready and comes po/mo files and its fully compatible with WPML. 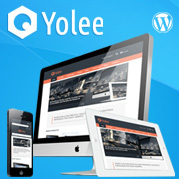 Yolee Lite is fully compatible with the most recent version of WooCommerce. it is a great theme of woocomerce which is also responsive..
It’s really nice to see all the lovely themes in one place.I loved the ‘Clearsky’ theme very much. This is very interesting post.Your 9 best free woocommerce themes for 2015 is great.I will share this post to all my followers.Keep up your good work. Thank you for a kind words Irashad, I’m glad that you like our selection. I think this is my firs comment on your site. I found it very helpful and interesting. Thank you for the supportive comment Raees and keep enjoying our articles! 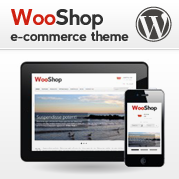 already i have love ” WooCommerce Themes for 2015″ . 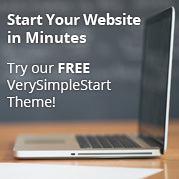 this theme is very beautiful and your post is very helpful. I have enjoy this post. this is Amazing collection and brilliant creation . I use soo many wordpress theme and always in search of some new themes…. thanks for sharing with us this is really worth reading. Great Photo Collections. Thank you. Thanks for sharing this valuable information. It is very nice article . I completely agree to this article. I got many new points through this article. It is very useful for SEO. Nice theme for woo commerce , i like theme ” i am one” i was searching something like this. I really like your “Storefront” Theme. I appreciate your Hard work. I hope I will use your this theme very soon for my website. Dear admin thanks for sharing such information. Your article is a very useful.I think you have shared best WooCommerce themes. I’m glad that you like our selection.